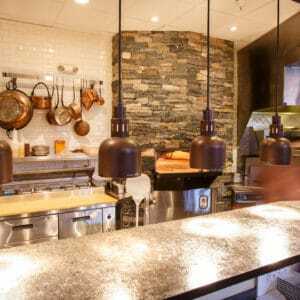 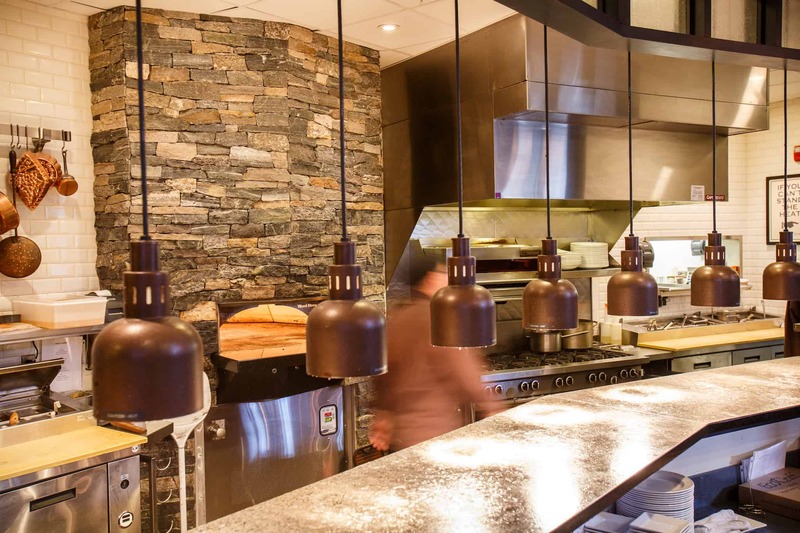 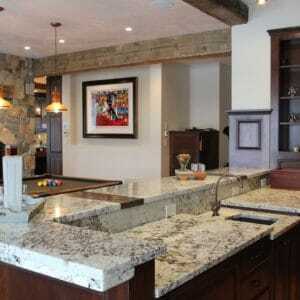 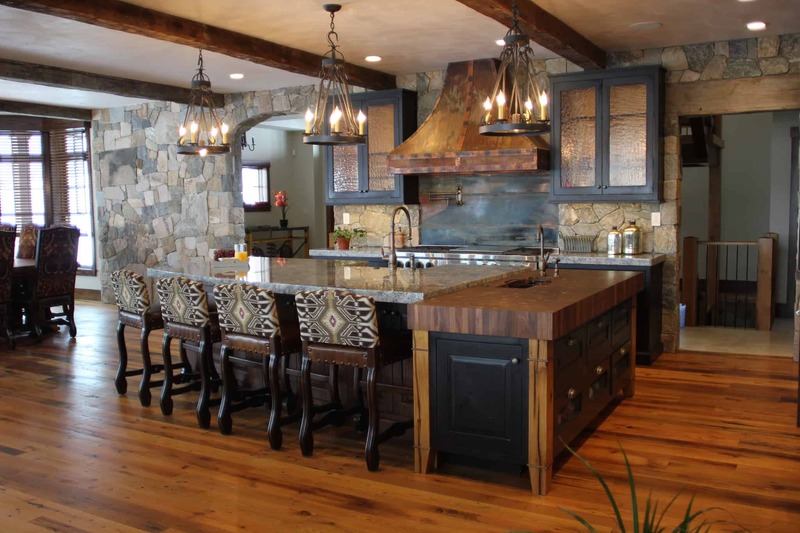 When it comes to kitchens, look to what professional chefs use and choose in their kitchens. 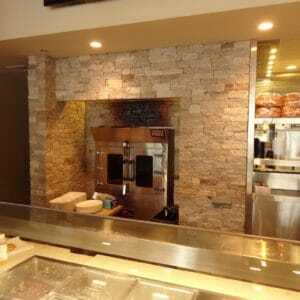 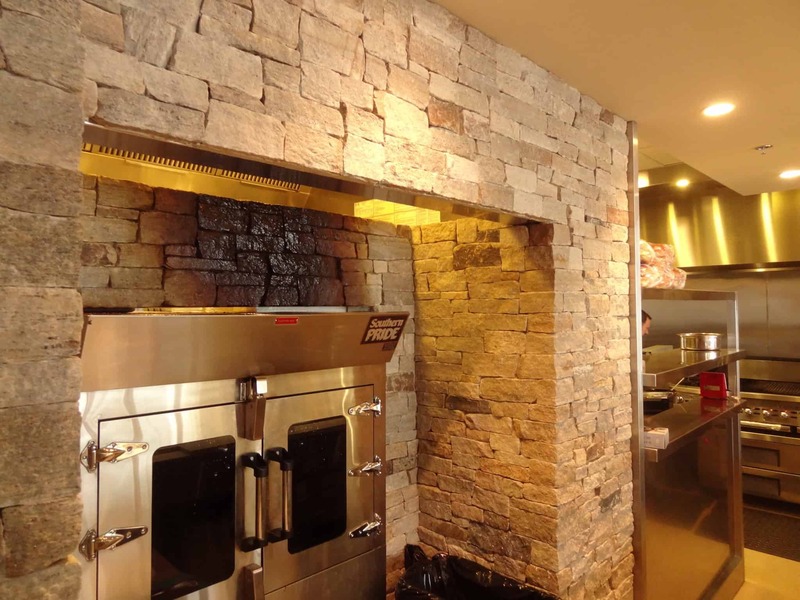 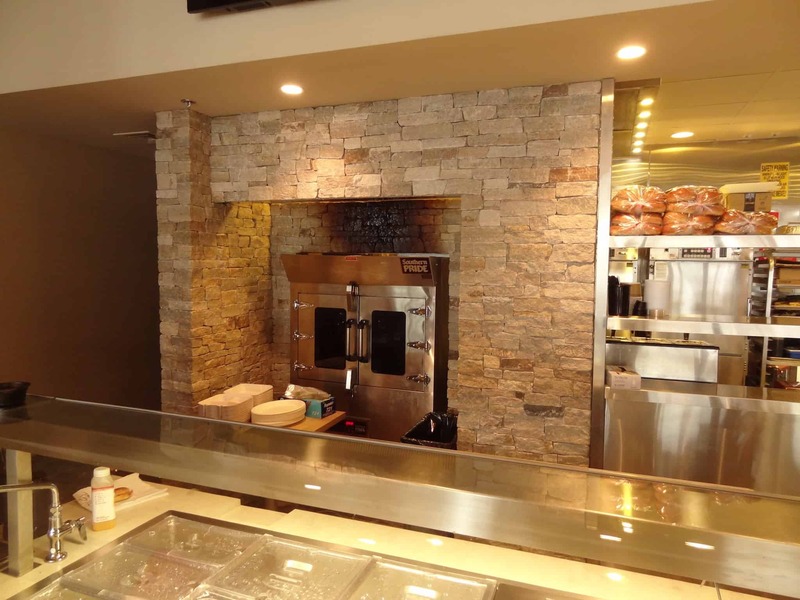 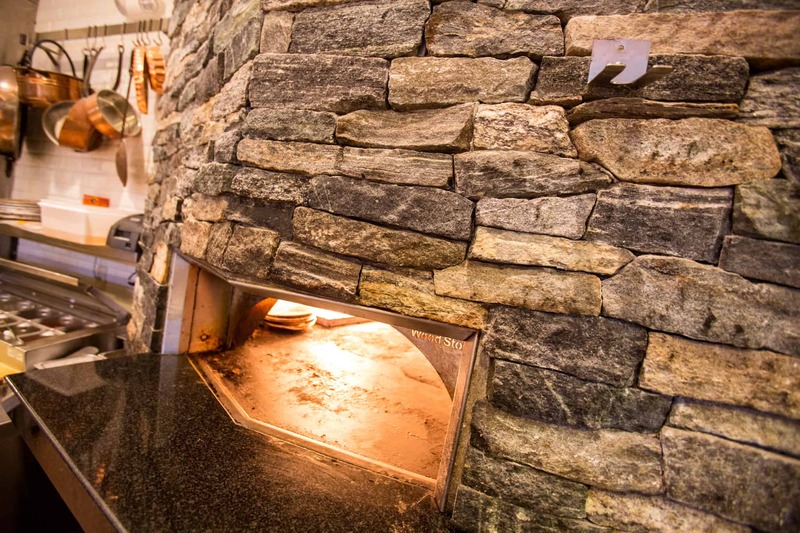 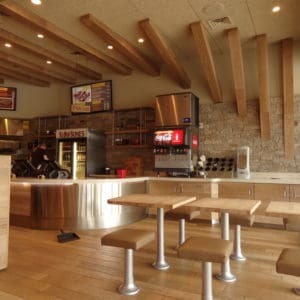 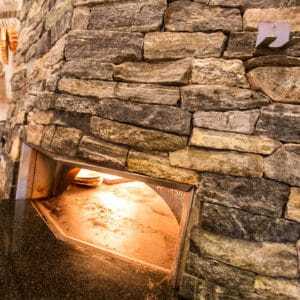 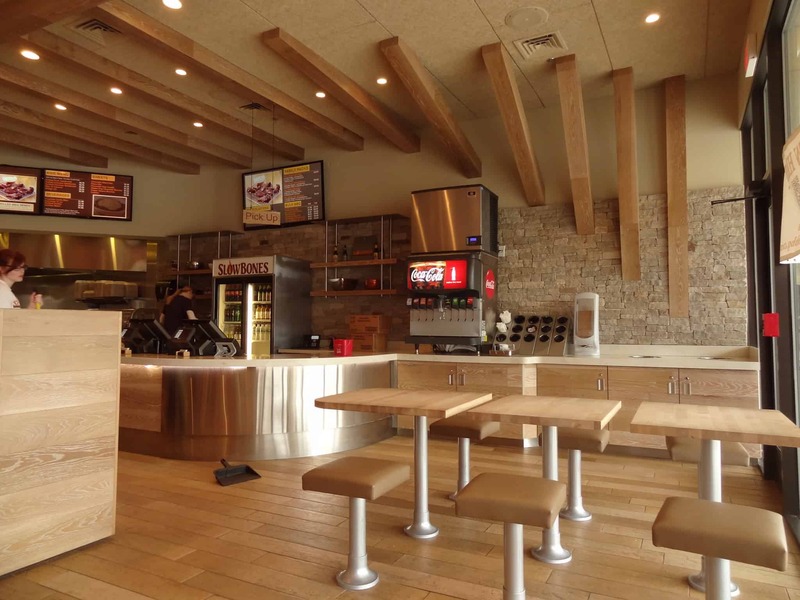 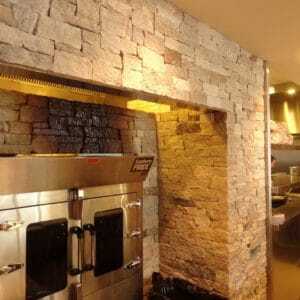 Natural stone can stand the heat. 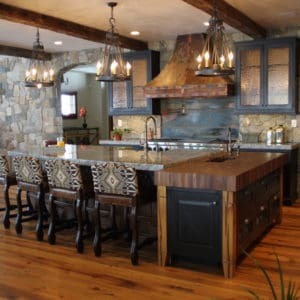 It is durable, will not expand or crack with rapid changes in temperature, is easy to clean, and is a true natural product. 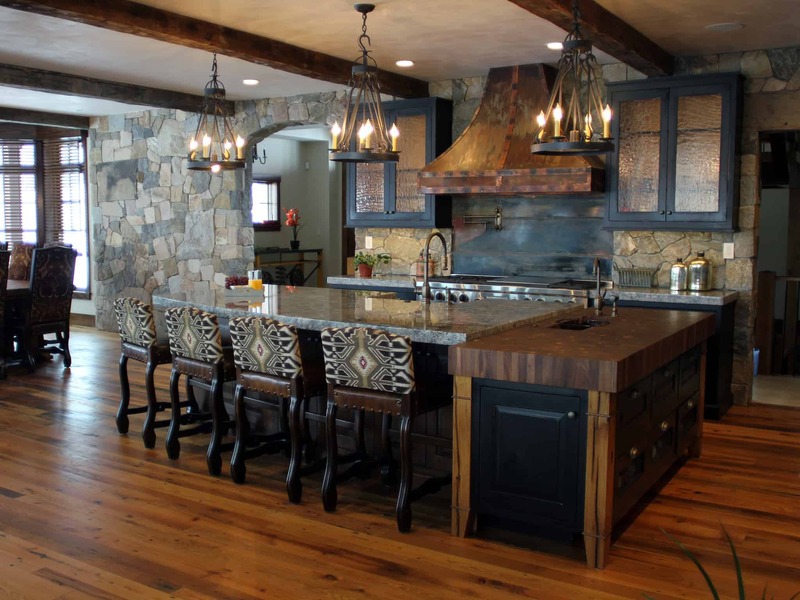 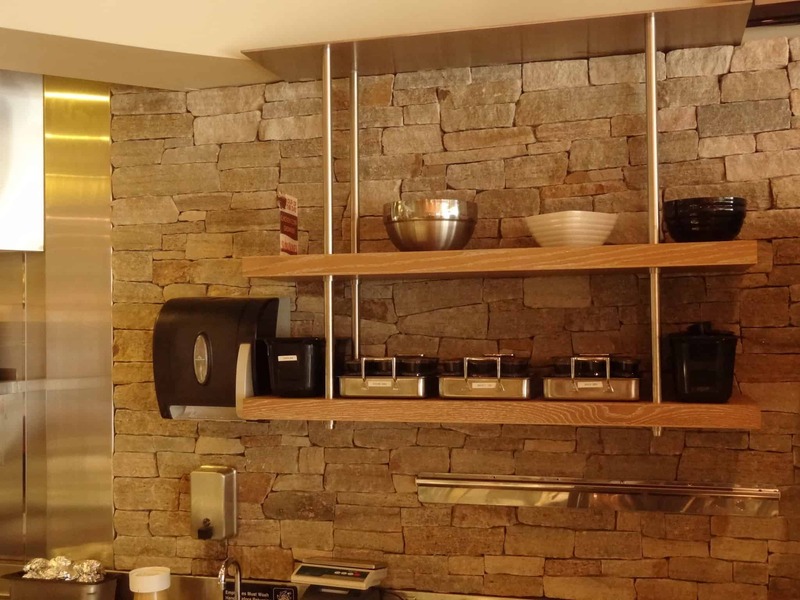 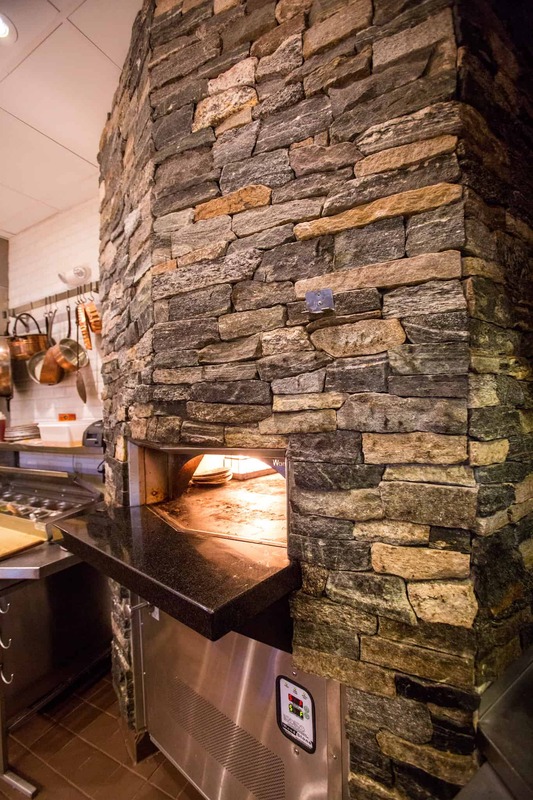 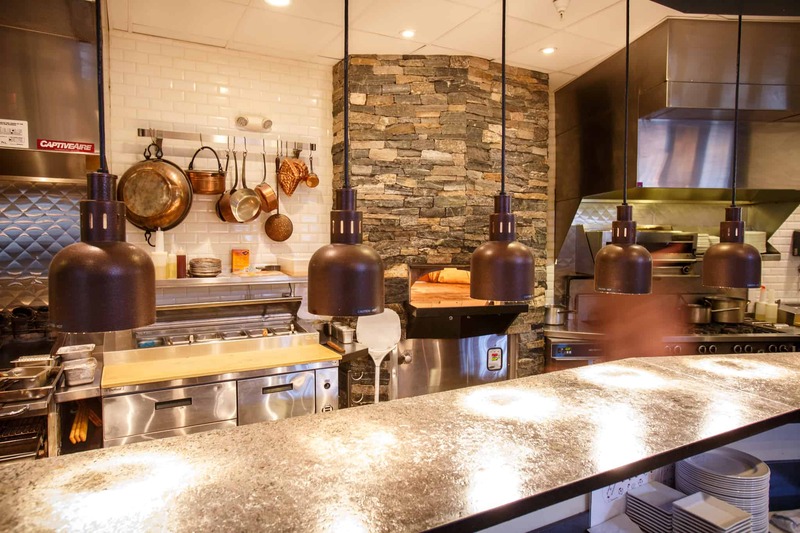 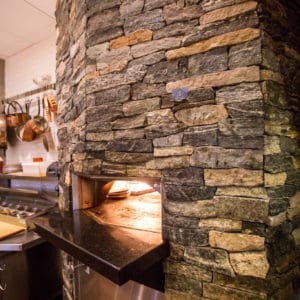 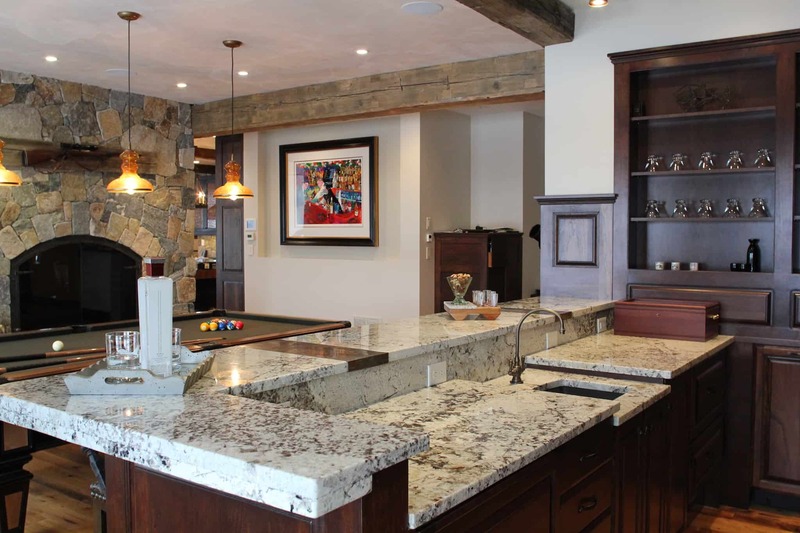 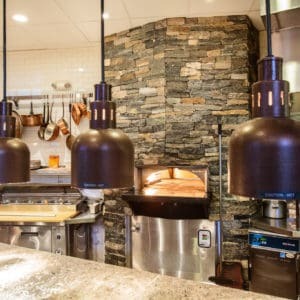 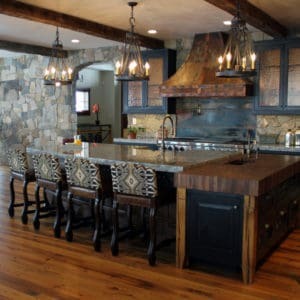 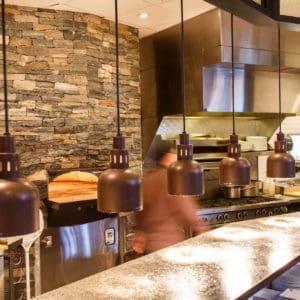 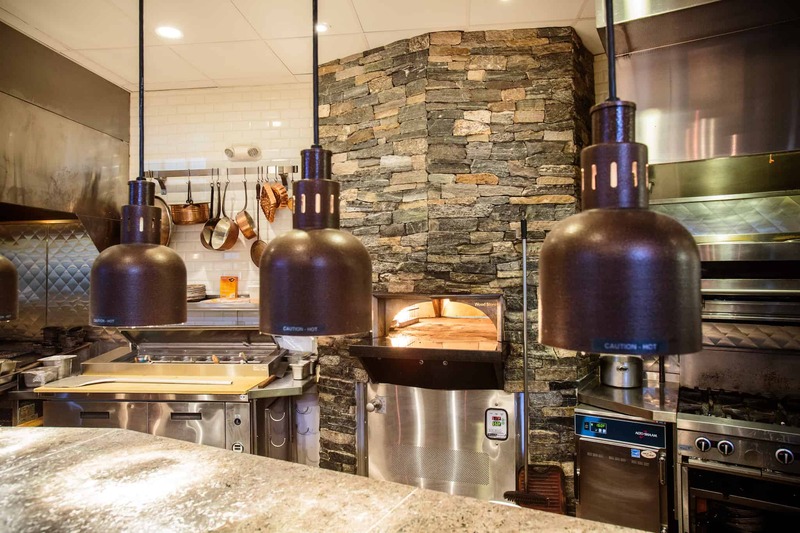 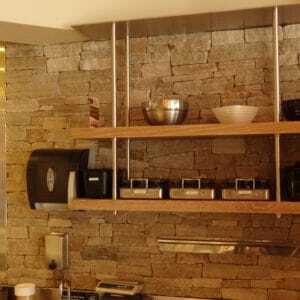 Natural stone in a kitchen reminds us of European kitchens that have served generations, where we gather to eat, connect and celebrate together.